Latin American Studies (LAS) is a nationally prominent, competitive interdisciplinary graduate program that offers both MA and PhD degrees. 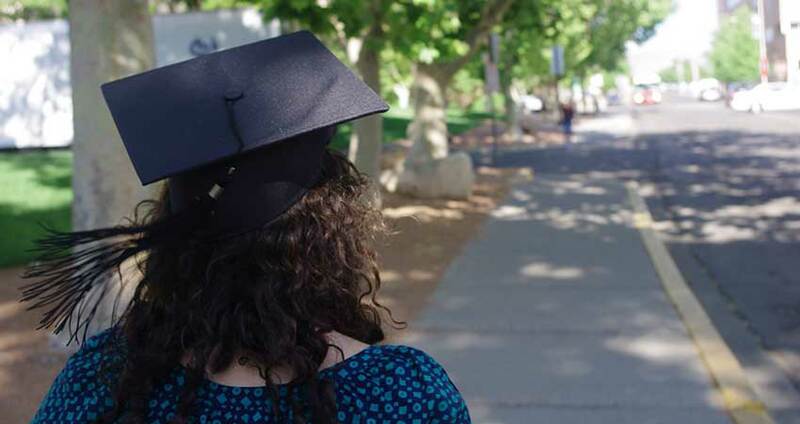 In addition to the MA in LAS (MALAS), we offer dual degree options with five programs (Business Administration, Community and Regional Planning, Education, Law, and Public Health) in which students simultaneously earn the MALAS and a professional degree. The MA in Latin American Studies (MALAS) encourages students to design broad-based programs of study in the humanities and social sciences that reflect their particular interests. LAS offers five dual degrees that give students the unique opportunity to pair the MA LAS with an advanced professional degree. The PhD in Latin American Studies provides an interdisciplinary program for a select number of students whose academic goals may not be sufficiently accommodated by a single academic department. The LAS Student Handbook provides critical information to guide students through the graduate program. Latin American Studies at UNM is sustained by a vibrant community of faculty who engage with the region in all of its diverse aspects. The LAII is committed to financially supporting its students when possiblee. We know that entering the job market can be a daunting task for graduating students. We're here to provide resources that can help you move forward.